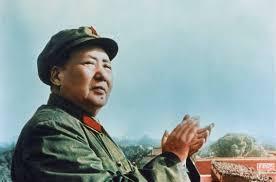 Mao Zedong was one of the most influential and significant individuals in the whole history of China. 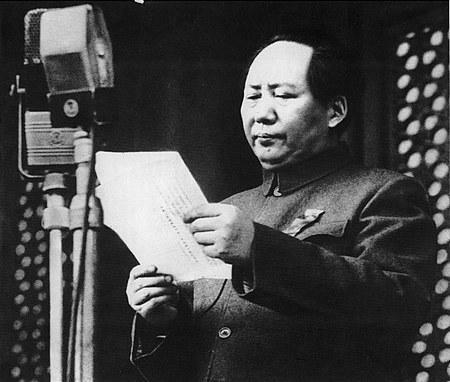 He was founder of the People’s Republic of China and chairman of the Chinese Communist Party from 1949 until his death 27 years later. His political ideologies were founded on Marxist and Leninist theories. 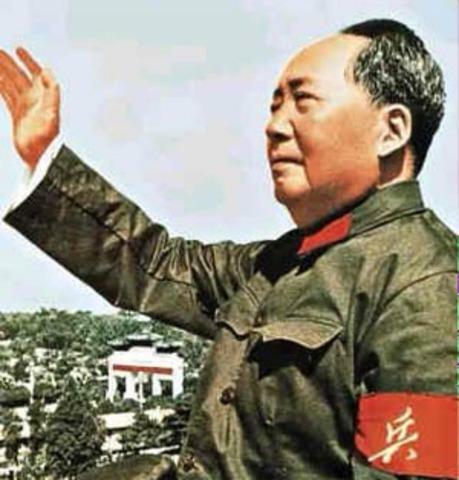 His strategy of government and military rule was known as Marxism-Leninism-Maoism. This was occasionally shortened to simply “Maoism” or “Mao Zedong Thought”. Alongside all of this though he was an intellectual who endeared himself to his people as a poet influenced, in the main, by Tang Dynasty poets such as Li Bai and Li He. 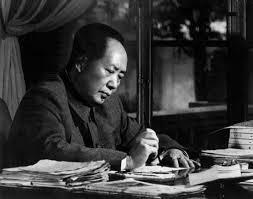 Mao was born in December 1893 in a small village called Shaoshan in Hunan Province. His father had risen from being a poor peasant to wealthy farmer and sent his son to school where he could learn classical Chinese texts on Confucianism values and morality. Leaving school at the age of 13 he was forced, by his father, to marry a young woman four years his senior. 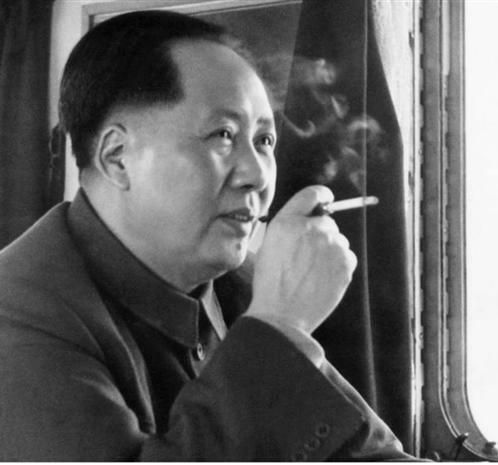 This was for purely economic reasons and alienated the young Mao from his family immediately. Later he spoke publicly of his distaste for such marital arrangements. He preferred to spend his time reading about politics and historical military leaders such as Napoleon Bonaparte. At this time he witnessed a peasant uprising against growing famine and this was to shape his own political ideologies. While he did not approve of the starving masses seizing his own father’s grain, he sympathised with the cause. As the early years of the 20th century wore on things were changing dramatically in China with the ruling Manchu monarch falling out of favour and revolution was in the air (just as it was in neighbouring Russia). 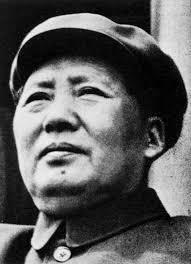 Mao joined the army supporting the republican cause although he did not get involved in any fighting. 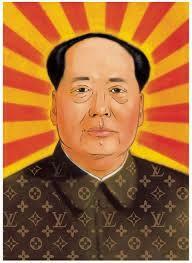 The new Republic of China was born but, of course, Mao had socialist ambitions. As a student he wrote articles such as one urging people to become physically strong enough to be good revolutionaries. His influence grew and he filled a number of posts in student societies including, in 1917, commanding a students’ volunteer militia. 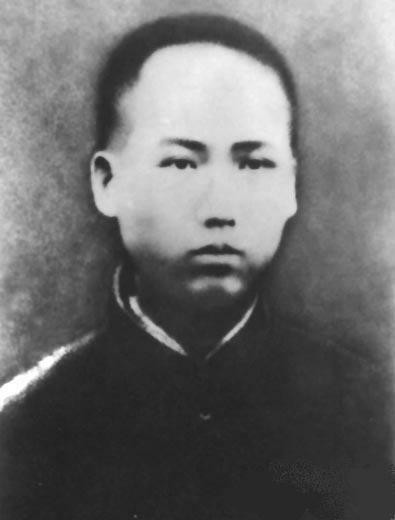 By 1927 he had founded the Communist Party of China (the CPC) and followed this with the formation of the Red Army which would be involved in civil war against the nationalist Kuomintang (KMT). 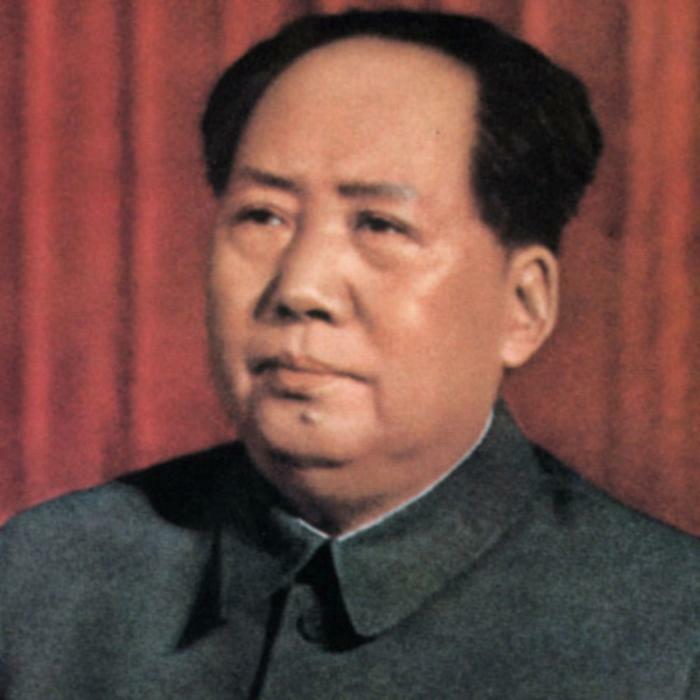 Mao’s stock was rising and, in 1949, he proclaimed a new People’s Republic of China that would be controlled exclusively by the CPC. 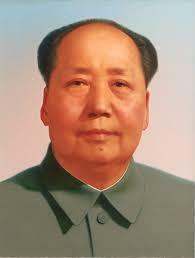 Mao Zedong died in September 1976, aged 82.